...the rabbits round here have got to see how things are on the other side of the river!!! apparently the cool ‘new’ way to meet up with the girls is by taking tea! Peggy Porschen (award winning cake designer) has launched her own teas, which are perfect for taking avec le cake! wow wee a winter wonderland! - - overnight, the outside world became a VERY beautiful winter wonderland! we had a great christmas party yesterday at the evesham hotel - involving dressing up, a buffet lunch, crackers, lovely puddings, table tennis, swimming, and secret santa presents…nice! 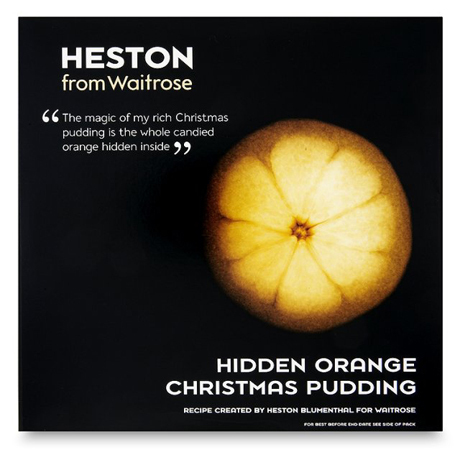 I asked Mark to pick up one of Heston Blumenthal’s Christmas puds from Waitrose, but they have totally sold out - there are some on ebay for over £60!! = think i’ll try to recreate one myself!